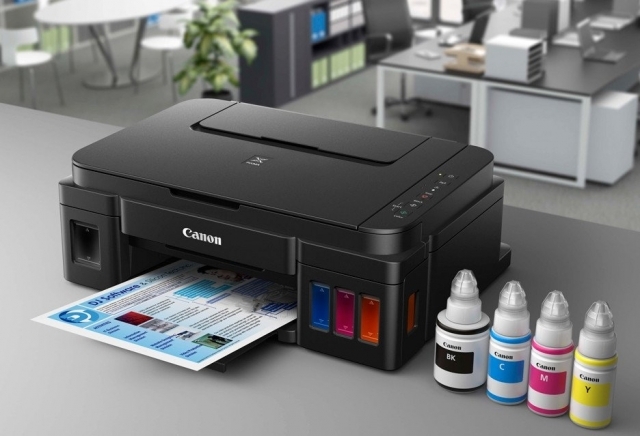 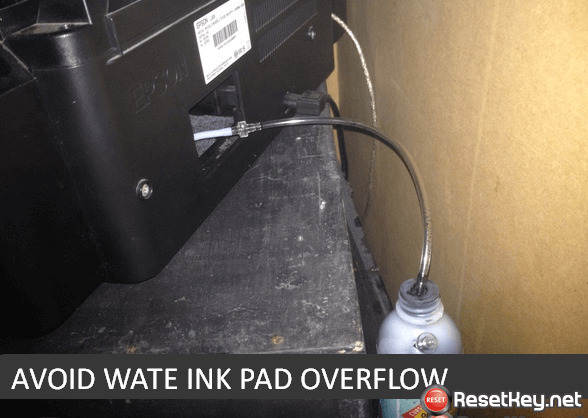 Canon G1400 printer and every Epson Printers have an internal Waste Ink Pads to collect the wasted ink during the process of cleaning and printing. 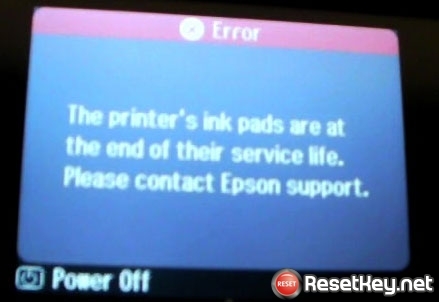 When this ink pads reaches its limitation, your Canon G1400 will send you Warning message and refuse to function. 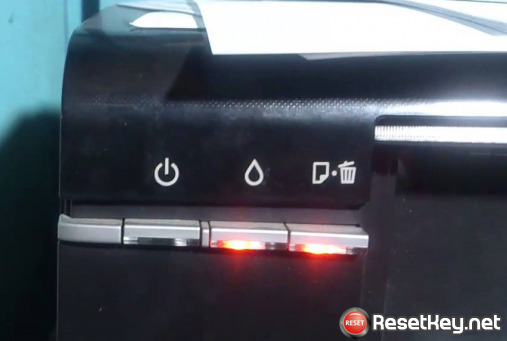 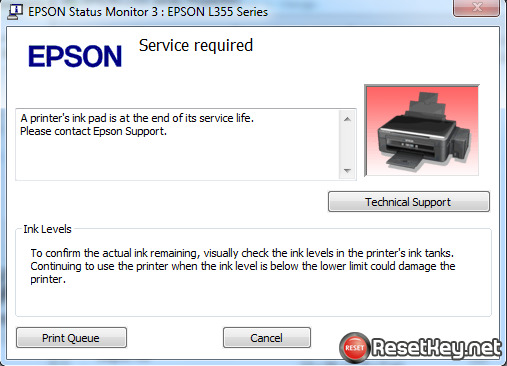 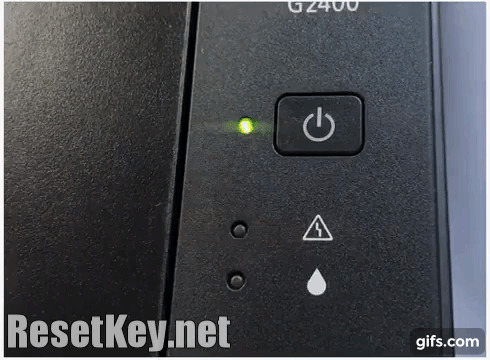 The One Time RESET KEY is required for RESET FUNCTION when you are using the WIC Reset utility to reset Canon G1400 printer.